During PCB West 2017, last month in Santa Clara, Sierra had the pleasure of meeting many speakers. 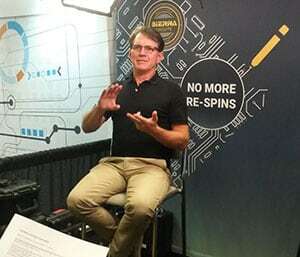 We interviewed these PCB experts from Zuken, Cadence, Nano Dimension, Altium, Rogers Corp and AkroMetrix. 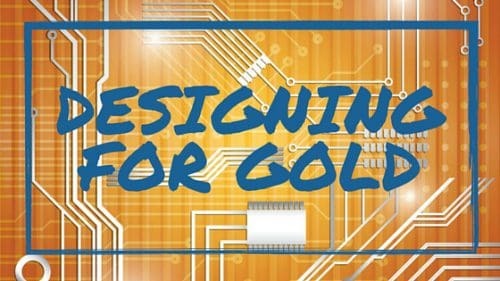 They shared their best PCB tips to help you make the best choices when you design your boards. During PCB West Exhibition Day, Sierra met Humair Mandavia, Chief Strategy Officer at Zuken. After his joint interview with Simon Fried, CBO of Nano Dimension, we discussed 3D PCB designing, and Zuken’s product, CR-8000 with him. Sierra met Steve Watt, Manager of PCB Engineering at Zuken, during PCB West 2017 at the Santa Clara Convention Center. 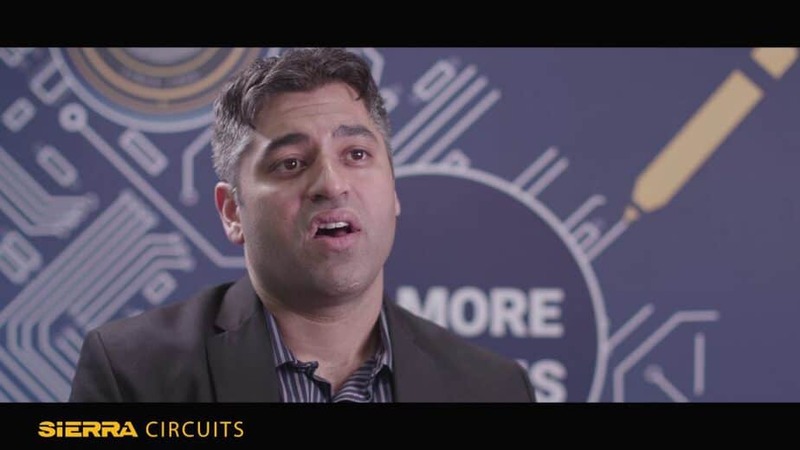 After his presentation on how to improve flexible printed circuit manufacturing, he shared a few tips in front of our camera. Listen to him discuss CR-8000, DfM checks, and flexible PCB designing. Last week, Sierra Circuits attended PCB West at the Santa Clara Convention Center. 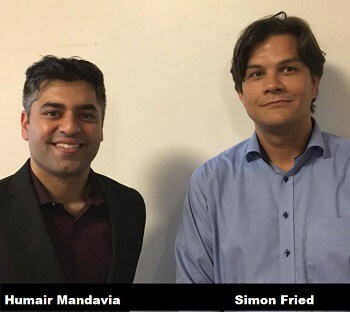 We took this opportunity to meet with Humair Mandavia, Zuken’s Chief Strategy Officer, and Simon Fried, Nano Dimension’s CBO. They were both present at the trade show to announce their companies’ partnership. If you are interested in 3D printing technologies, this interview is for you!